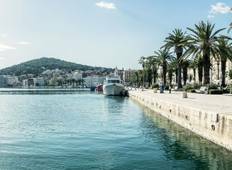 Discover Coach / Bus Tours in Balkans in April 2019, visiting places like Split and Dubrovnik. Book now and save with TourRadar.com! "Accomodation: The places we stayed were quite nice. The exception being Mykonos which..."
"This was a really good tour. 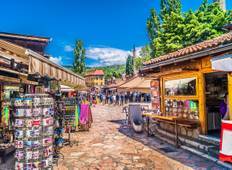 We stayed at really nice central hotels including 2..."
"Bosnia is an incredible country to visit. Our tour guide, Mustafa, was a wealth of..."
"Very well organised tour , our guide was able to assist each and every passenger...."
"The places you see are great, the accommodation and included meals are far better..."